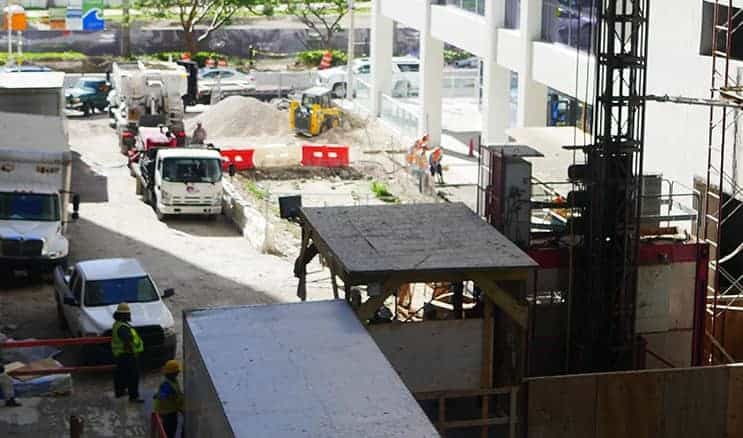 Pursuant to §255.073, Florida Statutes, prime contractors who receive payment for work under a public construction contract must pay undisputed obligations to subcontractors and suppliers hired by the contractor within 10 days of receiving payment from the public entity. Likewise, subcontractors who receive payment from prime contractors for work under a public construction contract must pay undisputed obligations to lower tier subcontractors and suppliers hired by the subcontractor within 7 days of receiving payment from the prime contractor. Interest will be charged on all payments not made within the above time limits beginning on the 14th day after payment is due. What if the prime contractor challenges my invoice? A contractor or subcontractor may dispute an invoice pursuant to the terms of the governing construction contract, if the contractor or subcontractor notifies the entity whose payment is disputed, in writing, indicating the amount in dispute and the actions required to correct the dispute. What if payment from the prime contractor or subcontractor is late? Failure to pay any undisputed obligations within 30 days after payment becomes due entitles the affected subcontractor to file a verified complaint alleging, among several things, that the prime contractor/subcontractor received payment from the public entity/ prime contractor but payment has not been made. The court will conduct an evidentiary hearing on the complaint, no less than 15 days after service of the complaint. What remedies are available to subcontractors and suppliers in direct privity with subcontractors who do not receive prompt payment from prime contractors? If a contractor does not issue prompt payment to a small business, or does not follow the dispute resolution procedures set out in Section 2-8.1.4., then grounds to suspend, terminate, or debar the contractor may exist. Other statutory remedies under §255.071, Florida Statutes, include an accounting of the disputed payment, a temporary injunction, a prejudgment attachment, and other legal or equitable remedies as may be appropriate.